Leadership through a different lens. Donate now to advance the next generation of arts leaders with disability in Australia, and have your donated doubled thanks to Creative Partnerships Australia. 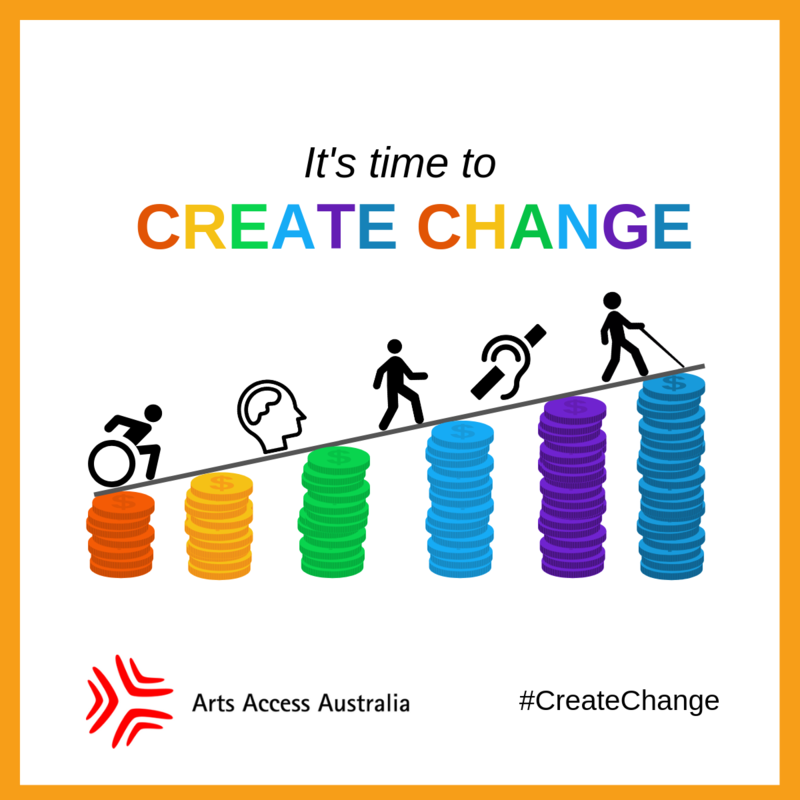 Your donation will help Arts Access Australia provide advocacy and support for the Australian arts and disability sector.